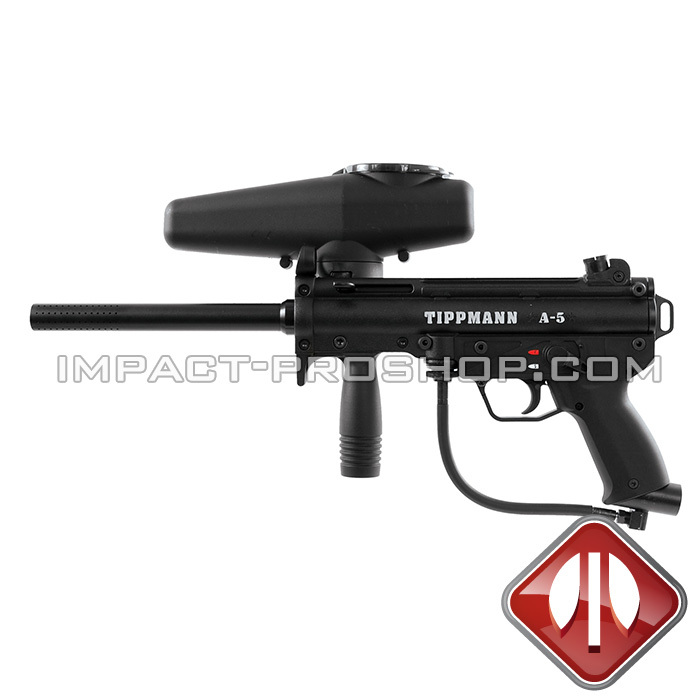 The Tippmann TiPX black paintball is the most popular secondary weapon in the sport ! It operates with the use of 12 grams CO2 cartridges, but can also function via a remote line with an adapter sold separately. It is extremely tough and requires little maintenance. 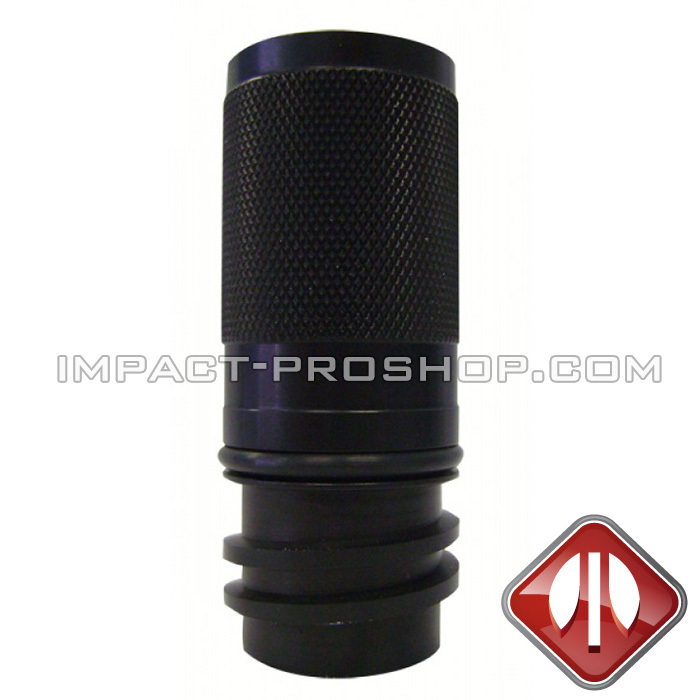 Moreover, it is compatible with various types of magazines : TruFeed 7-round magazines, TruFeed 12-round magazines and Zetamags. 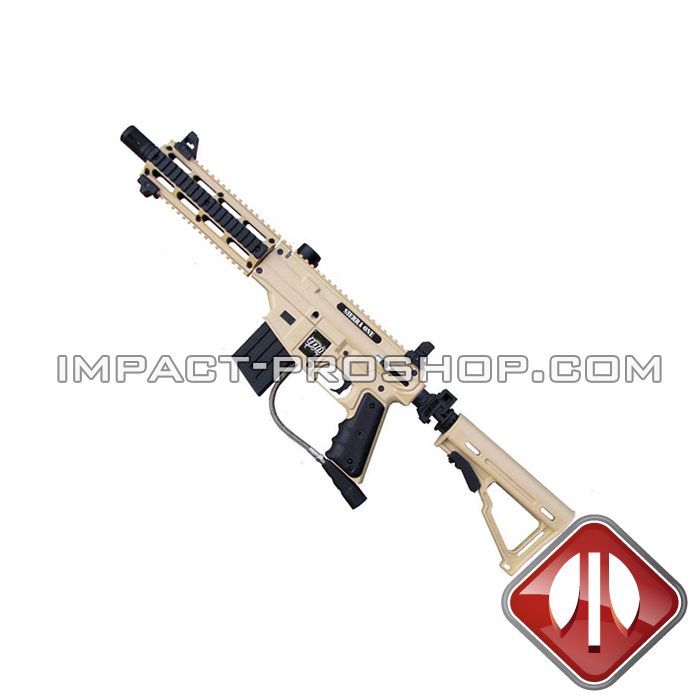 This kit includes three 7-round TruFeed magazines, a pistol holster and a maintenance kit. 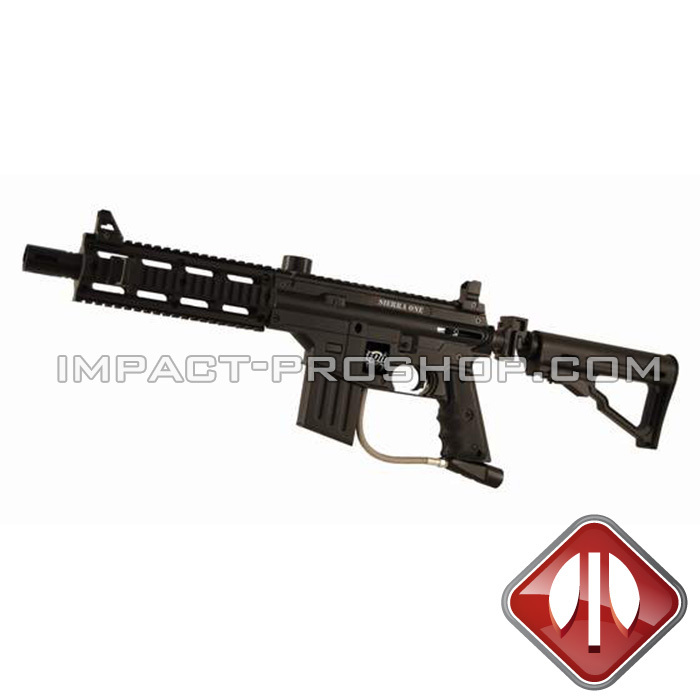 Save on the best paintball pistol! The Tippmann TPX .68 Caliber Paintball Pistol is an exciting new compact design that will be dependable, lightweight, easy to maintain and affordable. 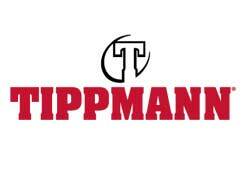 The new Tippmann TPX Pistol comes with 2 magazine clips, a barrel blocking device and a maintenance kit. 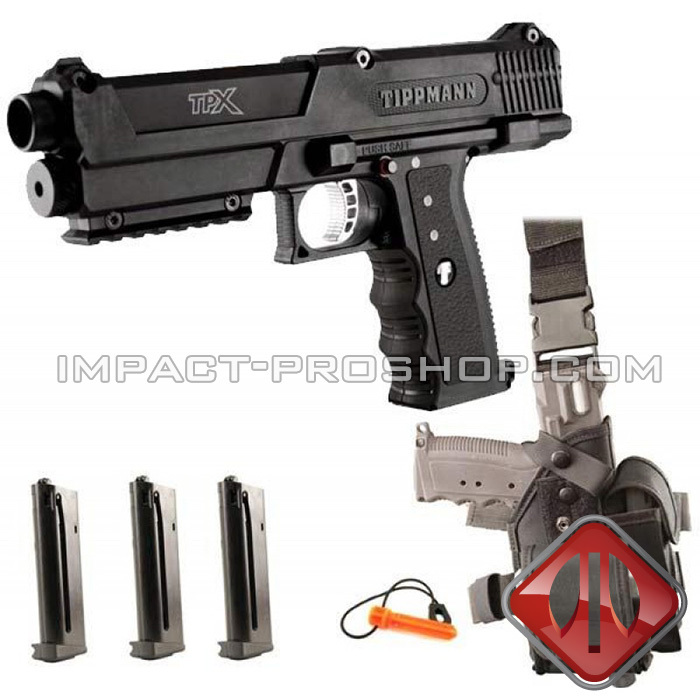 The TiPX Deluxe Pistol Kit package is an all inclusive package from Tippmann which offers your 3 7rd Tru-Fed Magazine, TiPX Holster (Black) and Maintenance Kit. This package is a 15% or $30 in savings over the standard TiPX Paintball Pistol + accessories if you were to buy the items seperately! Premier pistol que j’achète et le kit comprend tout ce que j’avais de besoin pour le porter en arme secondaire. Par contre, le holster est so so, donc j’ai pris un Condor Tornado. Le pistolet parfait : pas besoin d’entretien et ça marche toujours quand t’en a besoin !